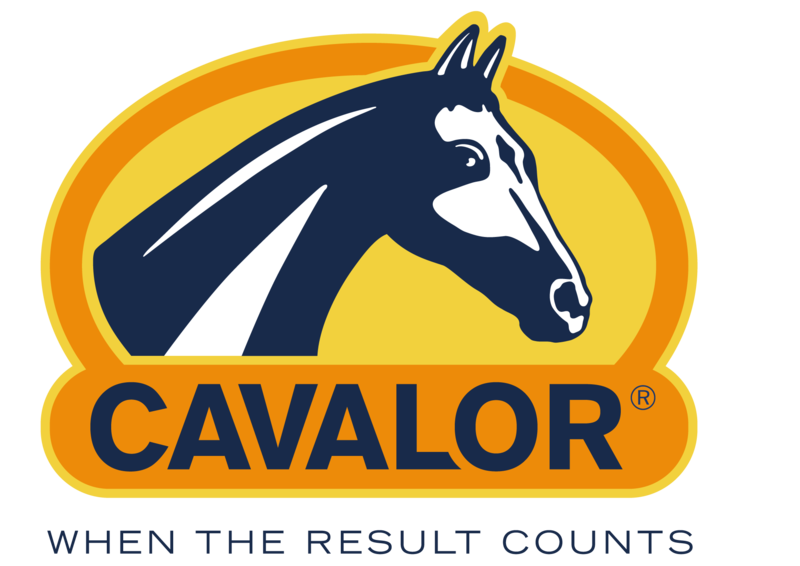 The Cavalor Field Rocky is a large saltlick in a plastic box. Ideal to put in the pasture with your horse so it can have exces to vitamines and minerals all the time. The saltlick is also very suited to put in the pasture with the youngstock.